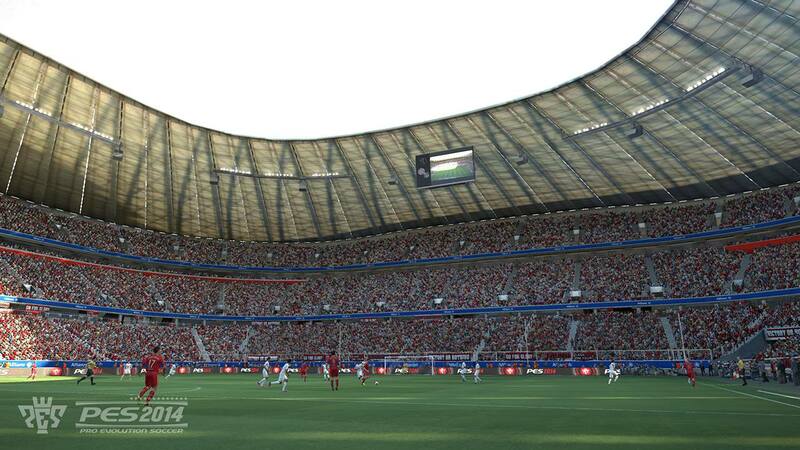 Konami released six new PES 2014 screenshots to showcase PES 2014's new graphics and gameplay features. 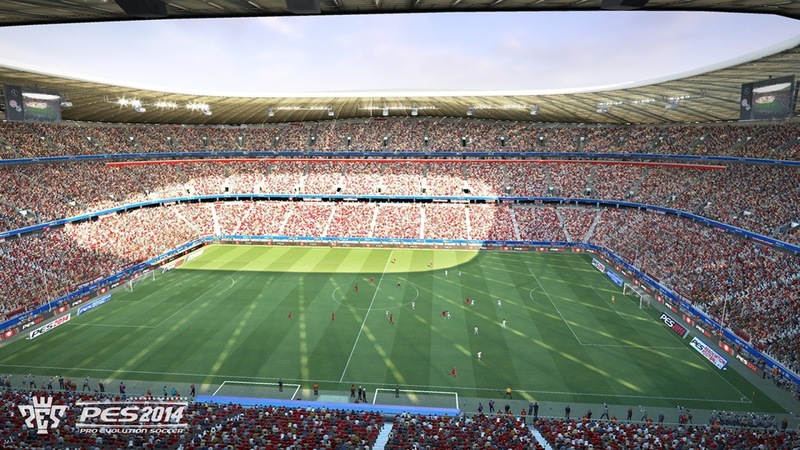 PES 2014 is playable at E3 2013 which started June 11. 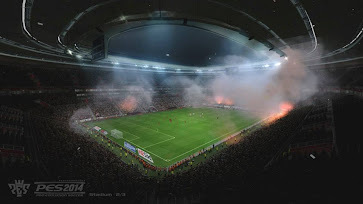 People who play PES 2014 are not embargoed, i.e. 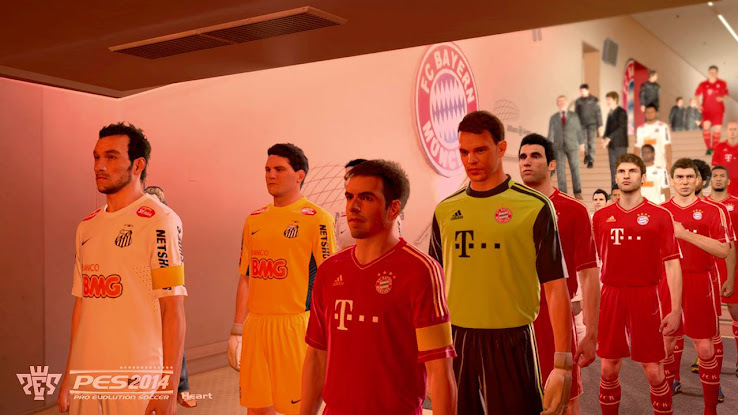 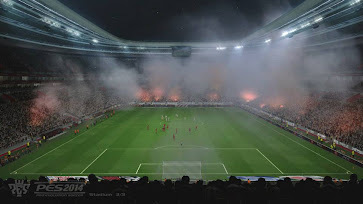 free to talk their opinion on the new Pro Evolution Soccer game. The PES 2014 E3 Trailer was also released on June 11. 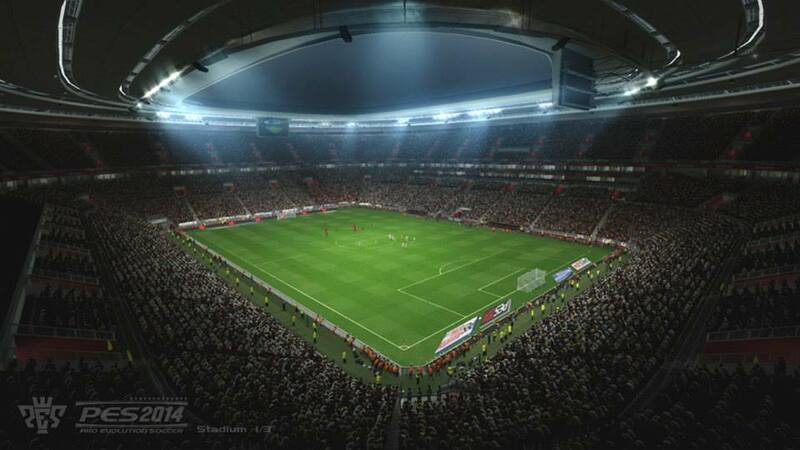 Gamespot video of Kei Masuda playing PES 2014.